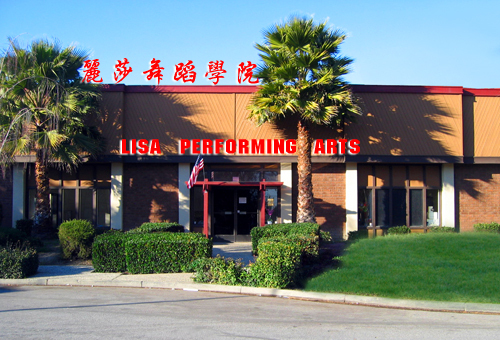 Established in 2003 by Lisa Dong, Lisa Performing Arts is a relatively youthful artistic and educational organization. Its aim is to promote Chinese culture and art through education and cultural exchanges with other artistic groups in the Bay Area. During the last five years, Lisa Performing Arts has grown in size and depth. 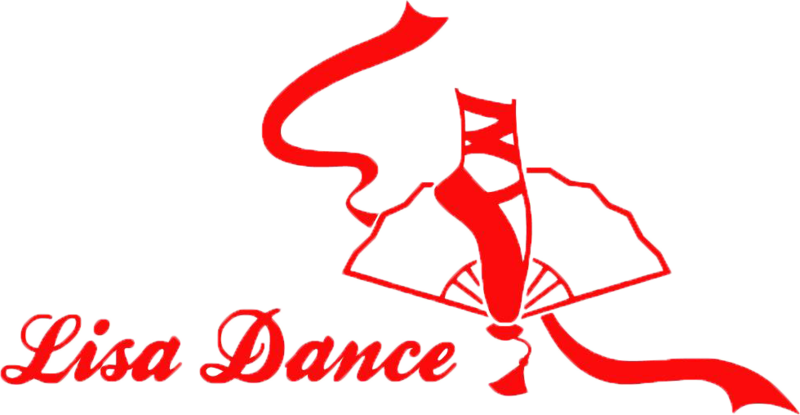 To achieve the high standards set for all students, the academy uses a systemized, professional teaching method to rigorously train them in the basic dancing techniques and styles of various dances, ranging from Chinese ethnic, folk, and classical to ballet, Latin, hip hop, jazz, modern, aerobics and yoga. The classes are set up by level and age, ranging from 4 years old to adult. In early 2007, to accommodate the growing student body of over 300, the academy renovated a large facility into three spacious and comfortable studios. Many new teachers joined the faculty to teach the various levels and types of dances offered at the new location. Students thrive in such an excellent environment, and some of them made their teachers proud by winning dance competitions. We sincerely welcome you to join our classes to enjoy life, to keep healthy, and to meet new friends.